Last week, during the Rose Bowl Test, Rob Key scaled a climbing wall. We sent the video to a climbing expert to see what he thought. 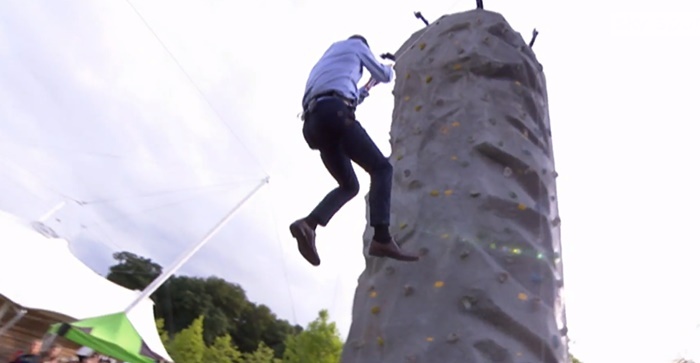 The climbing expert didn’t answer us, so here’s some screengrabs of Rob Key on a climbing wall accompanied by zero insight. 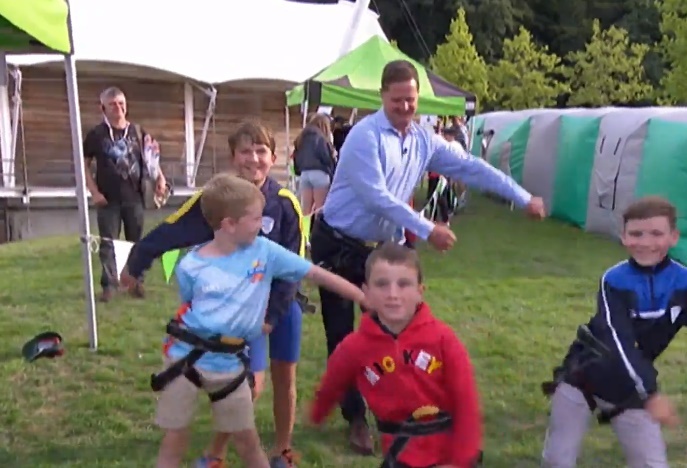 For some reason the segment began with Rob Key attempting to ‘floss’ with a bunch of kids. As far as we’re aware, this is not a recognised method of warming up for rock climbing. For what it’s worth, Rob is an inexpert flosser. We would consider this to be ‘a good thing’. Now here’s Rob on the wall. Like we say, we’re no expert, but we can see at least one issue here and possibly two. The first issue is that he’s wearing his normal shoes. Modern climbing shoes are about 90 per cent magic. If you can actually managed to cram your feet inside them, you’ll find that the soles have spectacular Spider-man qualities. Climbing in normal shoes is like riding the Tour de France on a shopping bike with a basket on the front. 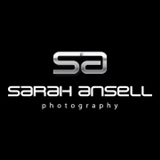 You can sort of do it, but you’re putting yourself at a huge and needless disadvantage with your choice of equipment. The second issue is with that left arm. As we understand it, the best way to climb generally involves smaller hand movements, although we can’t exactly remember the reasoning and may have this exactly wrong. This was Rob’s next move. We think you’re generally supposed to be closer to the rock. Rob seems to be making things harder for himself. Maybe he felt he needed more of a challenge. Rob was told he was only a stone away from being “too heavy for the rope”. Again, we’re no expert on climbing, but we’re pretty sure the ropes are made strong enough to hold the weight of a great many men, so this is either damning or a cruel lie. Despite all of these hindrances, Rob successfully made it to the top, where he was extremely dignified. Whenever we’ve been climbing, there’s been a sandwich at the top. There’s nothing at the top here, so that seems a bit disappointing. Rob would definitely have preferred to find a sandwich. The only thing left to do was descend, which apparently you do by just throwing yourself off the wall. Cats are much better at climbing up things than down things, so it’s reasonably accurate to say that Rob has cat-like climbing abilities. Alastair Cook has looked jaded. The modern way is to throw things away when they’re past their best. They left it too late, but we’d have had a go at recycling. A routine can be a great way to continue doing things well. Once things start to deteriorate, it can be an even better way of doing things worse and worse and worse. Cook seems to have been stuck in a downward spiral in recent times. Every opening bowler has known exactly how he was going to play to the extent that plans don’t even need discussing any more. Cook has responded to this by batting in the same position in pretty much exactly the same way. We all know by now there’s no changing the second part of that, but maybe he would have found batting at three an invigorating change. It seems such a small thing and might in practice have only seen him arrive at the crease one ball later, but it would have rocked Cook’s world. Doing things that feel very different can sometimes derail you from a somewhat mindless routine. It can force you back to the more fundamental thinking that first gave rise to what was once a very effective way of going about things and which is the real basis for your success. That particular double espresso has of course been rejected, but England will still get a brand new opening partnership. As opening partnerships go, Cook and Keaton Jennings was the opposite of alchemy. Two valuable materials were combined to create something entirely worthless. The two players were entirely non-complementary, each serving as entirely non-threatening practice for bowling at the other. Bowlers got in a groove so magnificently perfect even Bootsy Collins was jealous. We’d give Jennings a go batting with someone else. Pick at least two qualities out of right-handed, aggressive and adept at finding singles. This is important too, we feel. Walking out to bat with Alastair Cook in the last couple of years has been a hugely diminishing thing to do. Doubtless you’re supposed to be all pro cricketer, alpha male unfazed by it, but it’s just such a fundamentally unbalanced thing to do. Would you even bother offering him a titbit of advice if something scudded across your consciousness, or would you just leave him to it? Would it feel like you were one half of a partnership or just the main guy’s latest short-lived fling? Maybe there was a way that Alastair Cook could have carried on, but a new opening partnership was long overdue. Wise rationing of outcomes, Stuart. Very wise. He also had positive and accurate things to say about the current England team. He’s not wrong. When it comes to the batting, one days it’s Alastair Cook who makes runs, the next day it’s Joe Root and then every now and again it’s one of the all-rounders before going back to Cook and then Root again. 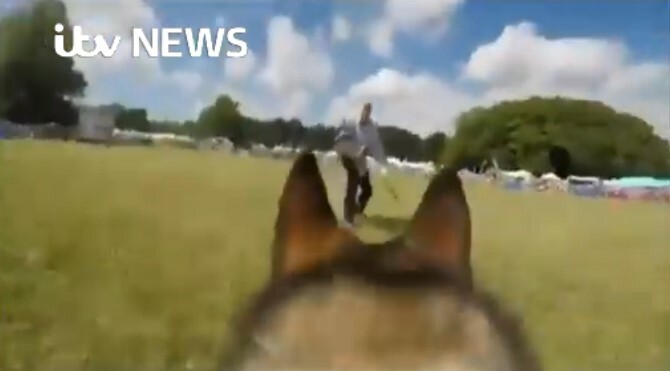 Okay, not strictly speaking a dog’s eye view unless (a) the dog has its eyes behind its ears or (b) there’s a tiny dog piloting the larger dog. 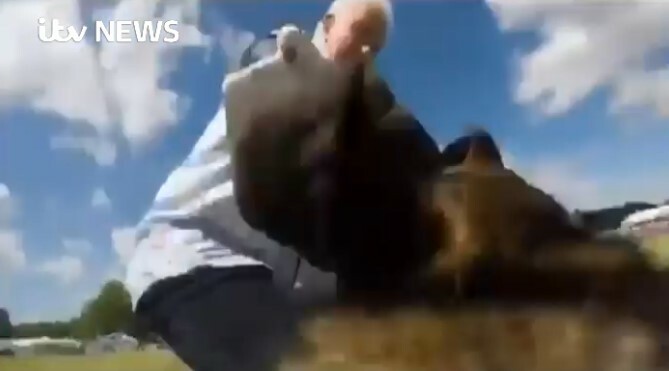 However, that genuinely is a blurry David Gower up ahead and he really is wielding a baseball bat, the thug. Like almost all baseball-bat-wielding thugs, he’s standing in the middle of a field in the Cotswolds. 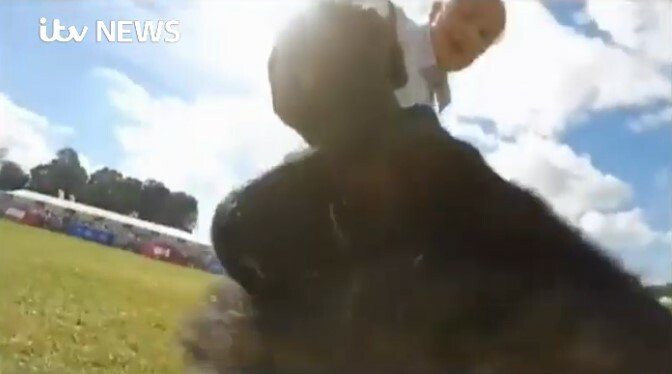 Here’s the dog rushing towards him to get an autograph or something. In the ensuing melee, you can sort of tell it’s Gower – provided someone’s already told you it’s him and you know who to try and recognise. Here’s another shot, for no other reason than that you can never have too many low quality stills of a man you’re taking it on trust is David Gower. He has his mouth open in that last one, like he sometimes does when he’s masterfully anchoring cricket programmes on the TV. 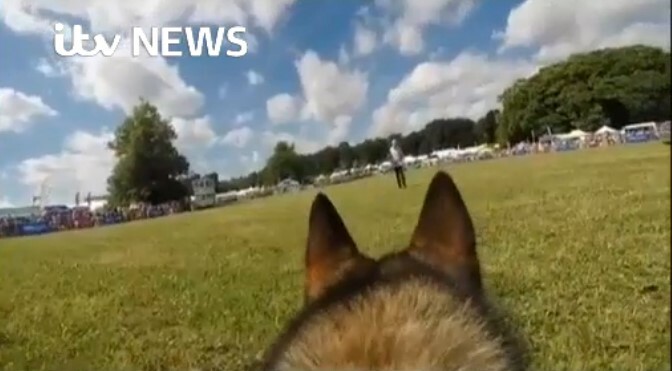 The footage was from a police dog demonstration at this year’s Cotswolds Show that ITV saw fit to cover. Thanks to The Guardian’s Ali Martin for drawing it to our attention, but not so much for demanding that we write about it. You all know our position on requests. Don’t the rest of you be getting ideas. Sometimes you buy a pair of shoes and it’s only after the first prolonged wear that they reveal their true feelings towards you. The sides rub, the soles feel like they’re made out of wood and the uppers are so rigid that they actually gouge into your ankle. ‘Accursed footwear!’ you think – and you resolve never to buy clogs again. Other times, you buy a pair of shoes and they love you more and more with every passing day. They mould to your feet. They give, they accommodate, they love. They become the shoe equivalent of Golden Boy. This is kind of how we feel about Shakib-al-Hasan. We chose to make an early investment and he just keeps on paying us back, like a debtor addicted to forget-me-nows. Yesterday, Bangladesh were 33-4 chasing New Zealand’s 266. They were, to almost all observers, already beaten. Shakib then made a hundred and so did the team’s mononymous former number eight, Mahmudullah and Bangladesh won. Oh for a captain who knows what it’s like to win a Test series in India. 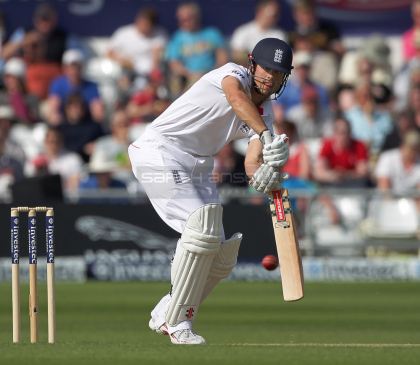 England have had just one such leader since David Gower triumphed way back in 1984-85. It was, er, Alastair Cook. This probably goes to show that ‘knowing how to win in India’ is just the smallest slice of the equation. Set aside the fact that this India side is superior to the defeated 2012 vintage for a moment, it’s interesting to contrast the two England teams. The overwhelming difference lies in the bowling. We’re quoting ourself for an obvious reason. Clearly, we have returned to normality. In this series, Adil Rashid’s the one bowler who seems like he might possibly threaten for a bit of the time. The other spinners, including Moeen Ali, have effectively been county cricket makeweights. 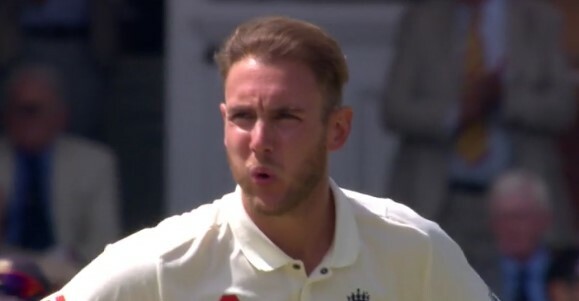 All the seamers bar Stuart Broad have been good bowlers not well-suited to conditions and on this tour unable to transcend them. Take a look at the averages. It’s nasty stuff, whereas the batsmen have actually performed fairly competently. It’s interesting to ponder what Rashid’s average might have been if anyone else had been chipping in and he hadn’t spent 90 per cent of his time bowling to set batsmen. On the Indian side of things, Virat Kohli appears to have achieved something beyond even his quarryload of runs. He has put his shoulder to the weighty Indian system and somehow shunted it in a different direction. The team has historically been reluctant to field five bowlers, preferring instead the insurance of a sixth batsman, even in conditions where runs have been readily available. Kohli has however insisted upon it, even when spinners have been likely to do most of the work. The effect has arguably been threefold. The remaining specialist batsmen, with another rival vying for their place and greater responsibility thrust upon them, appear to have responded well. 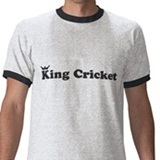 The all-rounders and lower-order have also upped their game batting-wise. In the field, the fresher seamers have been sharper and more incisive, while the fifth bowler has provided an additional option. It’s easy to say that Kohli’s lucky enough to have the players to do this, but we’d make a strong argument for his having contributed to those players becoming what they currently are. In the 2012 series, Virat Kohli averaged 31. In this series, he averages 128 and has access to a bowling attack that permits him to attack from all angles. In 2012, Alastair Cook made three hundreds and had access to a brilliant left-arm spinner, a brilliant right-arm spinner, plus a highly effective version of Jimmy Anderson. Specifically, it intends to attend meetings and conferences, do Powerpoint presentations and take care of ‘the bottom line’. Whatever that might mean. The Mongoose is a cricket bat that looks like it’s got a ridiculously long handle, but actually it’s just that the main bit’s shorter. The thinking is that batsmen don’t really use the top of the bat for runs, so why not remove it and stick it on the back to give greater leverage and more power. Stuart Law’s going to give the Mongoose its first official test. He doesn’t at all go over the top in describing the bat as “a weapon of mass destruction”.